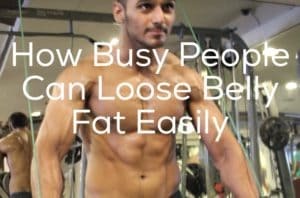 How Busy People Can Loose Belly Fat Easily ? Do you want to loose belly fat fast ? 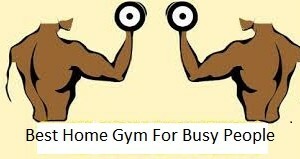 You dont have enough time to spend in the gym, You dont want to spend your expenses in paying the gym fees. 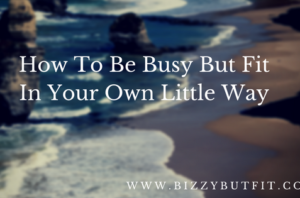 All you want is the easy plan that can be done in the extremely busy schedules. You are absolutely right and expecting the correct thing. There are many workouts that can be done at home or in the park and does not include going to the gym , yes there are certain moves and exercises that can only be done with the equipment present in the gym but it does not mean that you would have to stop yourself to workout with the thought of only don’t the workout with the weights and in the gym. Some of the most common home exercises include PUSHUPS, BODY WEIGHTED SQUATS, LUNGES, AB EXERCISES. etc. you can do this workout at home or in the office during your breaks ( depends upon you how you would you like to spend your lunch break, rather than keep on eating that 1 hour or chit chatting with your friends ) you can use those 15-20 minutes for the well being of your body. 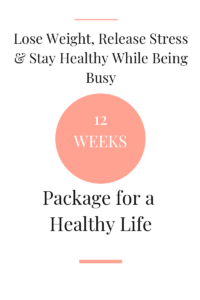 mentioned below is the blueprint of the workout program : BIZZY WORKOUT PLAN , that you can follow and can be done in less than 15 minutes. You can modify the timings of the exercises as per your schedule. I have listed my plan below. As soon as I wake up, usually around 8 AM, I do 50 PUSHUPS. After pushups I do PLANK HOLDS for 3 minutes ( take rest pause in between if required ). After that I start getting ready and in between I do 20 PUSHUPS again and 30 BODY WEIGHTED SQUATS. During lunch time in office and before eating my meal, I do 50 PUSHUPS and 50 BODY WEIGHTED SQUATS. 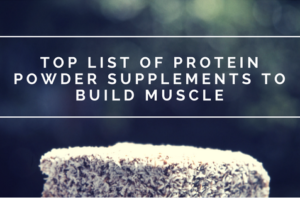 As soon as I reach home I take my protein shake and do 50 PUSHUPS, 50 FREE LUNGES and 50 BODY WEIGHTED SQUATS. Following the above plan has helped me to raise my strength. You do not have to start with these numbers. Just decide that you have to workout and make a plan and also track your performance and make sure that you improve and excel everyday. Repetitions that you were not able to complete today should get completed tomorrow and the count of Repetitions should increase day by day. For ages, leg press have been known as the most effective ways to burn belly fat. We all are aware that leg press is the workout that people do during their leg days and it primarily targets the butts, hips and thighs but the secondary muscles that are involved during the leg press are abdominal muscles. Whenever you are doing the leg press or targeting the lower body, there is an increased fat burning process going on in your belly. Many people take leg press as the most tiring day of the workout and are always tired before the gym whenever they think about the leg day but the fact is that this the most precious part to workout for because it also increases the natural testosterone level in your body. There are many forms in which you can do LEG PRESS exercise. If you are a beginner or if you want to target the leg area at home then BODY WEIGHTED LEG PRESS is the top workout for you. Make sure that you are keeping a note of maintain the posture while doing BODY WEIGHTED LEG PRESS. FEMALE SHOULD ALSO DO LEG PRESS EXERCISE, as it will help accelerate your strength and endurance in doing other workouts and would also help you to loose belly fat. It would be very beneficial for your health and muscle growth to get that toned look if you could reduce your cardio session by ten minutes and can lend those ten minutest to BODY WEIGHTED SQUATS to enhance the process of weight loss. Focusing only on loosing weight is never a good idea and being a woman you should never ignore to grow and maintain the muscle mass. 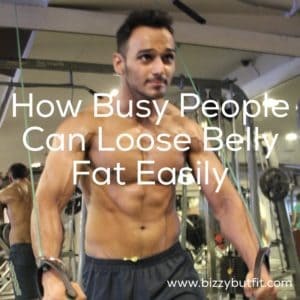 You can always share your feedback in the comments section or send an email to us at admin@bizzybutfit.com for any kind of queries regarding workouts/diets. Share and like this post. Until next time Be Busy But Fit.